To set the record straight, we’ve gathered THE experts in the field – four librarians who are masters of their craft, not to mention romance! 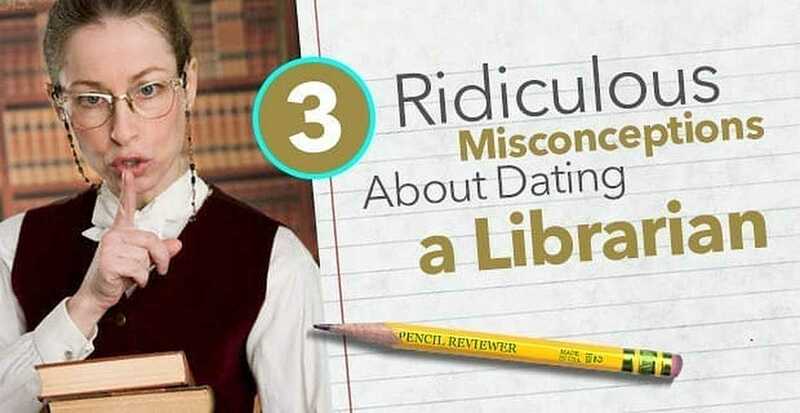 They were kind enough to clear up three common misconceptions about dating a librarian, as well as give us the do’s and don’ts for hitting on one. You might want to take notes. 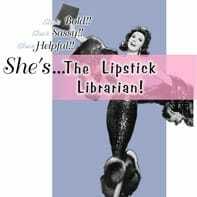 Linda Absher shares her librarian adventures on LipstickLibrarian.com. Linda Absher, an academic librarian at Portland State University and creator of LipstickLibrarian.com, agreed with Hibner but did warn that if you want to date a librarian, you might have to tolerate a correction (or two) every now and then. “You have to be willing to put up with smartypants-ness,” she said. Youth Services Librarian in South Lyon, Michigan, Mary Kelly, who also runs AwfulLibraryBooks.net with Hibner, added to that sentiment. If the scene from “Monsters University” comes to mind when you think of librarians, you might want to try another movie. 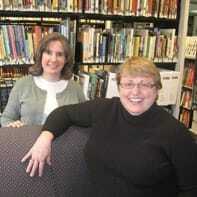 According to Hibner and Kelly, who’ve been married for 18 and 33 years, respectively, librarians are as diverse as the books on the shelves, ranging in age, gender, race, religious preferences, political leanings, appearance and more. Just like you shouldn’t judge a book by its cover, Kelly said you shouldn’t judge a librarian by his or her career. Having been in the profession for 20 years, as well as married for 29, Absher can attest that if you’re waiting for a librarian to whip off her glasses, toss her hair out of a bun and seductively rowr at you, you’ll be waiting a long time. But West, who has been with her partner for more than six years, also cares about the stereotypes that affect men in the profession. Oh, and your clever library jokes and pickup lines? They’ve heard them all and aren’t impressed. “Why are you making Dewey jokes when we use LC?” West asked. “For God’s sake, don’t use a pickup line such as “Mind if I check you out? '” Kelly added. Take them to cultural events. Show respect and use manners. “If you show an honest love for books and things like that, I think that goes over pretty well,” Absher said. 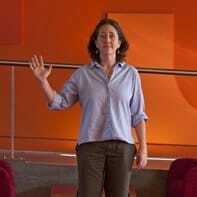 “If you want to get to know a librarian, we don’t care if you have fines, but we’d like you to be into us, not some idealized version of what someone in our position might be like,” West said. So the next time you’re in a library, think about these misconceptions, as well as these do’s and don’ts. Who knows – you might go in to pick up “Paddle Your Own Canoe” or “Twilight” and come out with a date.